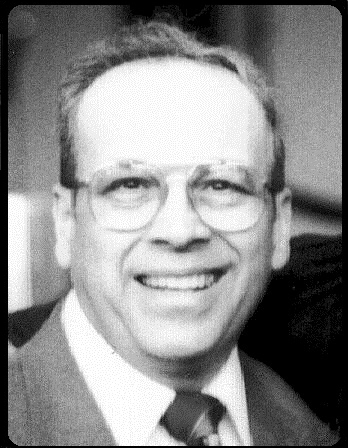 Dr. Edward Mattie had a thriving practice in North Haven, CT since 1963 and fully retired in 2007. On Tuesday morning May 6, 2008, he passed away. He inspired his two sons Michael and Mark to continue in the healthcare field. Michael continues the dental practice to this day and is here to serve you with the most current methods available. 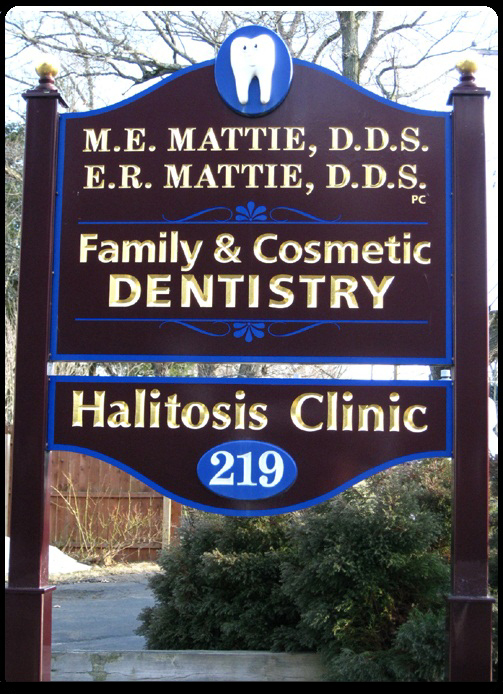 He was featured as a ' Top Dentist ' in Connecticut magazine and recognized by his peers as a outstanding provider of services. Mark performed research at Yale and became department head of medical informatics. Currently, he is a tenured professor at the University of Bridgeport teaching a variety of subjects in medicine. Georgetown University Medical Center Dental Clinic- performing all phases of general dentistry.